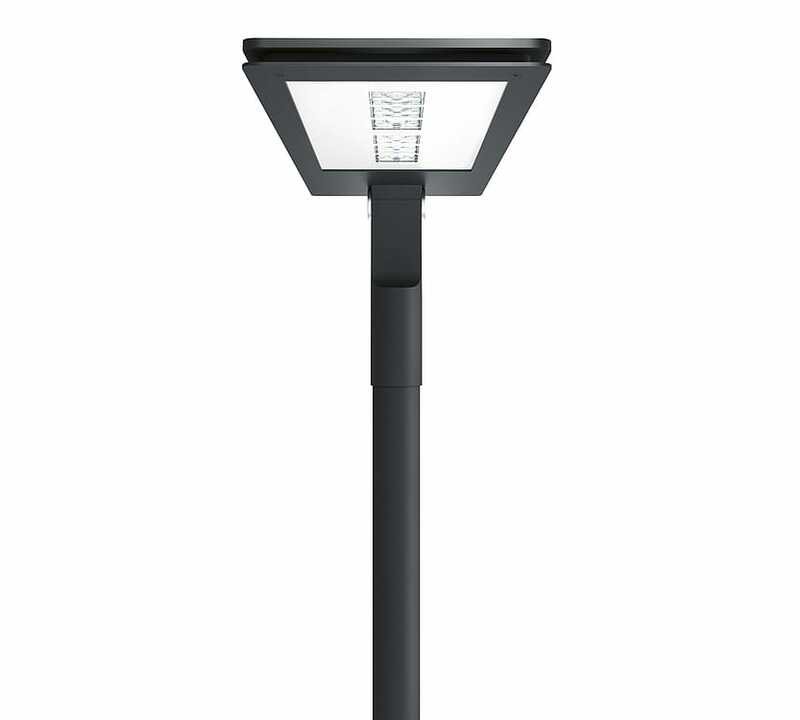 The Geolux Plain I weather-resistant LED luminaire is characterised by its particularly slender design which eminently suits urban environments. It combines an innovative use of technology with easy installation and maintenance, but is, at the same time, highly economical due to its energy-efficient operating system. The modular construction of this luminaire allows for the integration of complex photometric equipment. 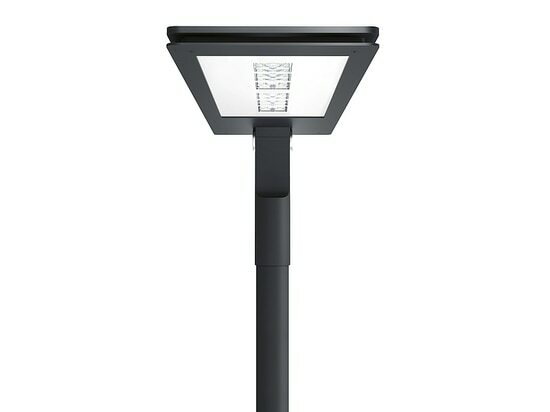 The bracket ensures lighting is provided at an ideal angle, both in a vertical and horizontal setting. The considered design of the Geolux Plain I LED luminaire is appealing because of the innovative application of technology and its attractive, urban styling.